The largest museum of its kind in NZ, MOTAT, Auckland’s Museum of Transport and Technology, offers a fun, interactive, and educational experience. 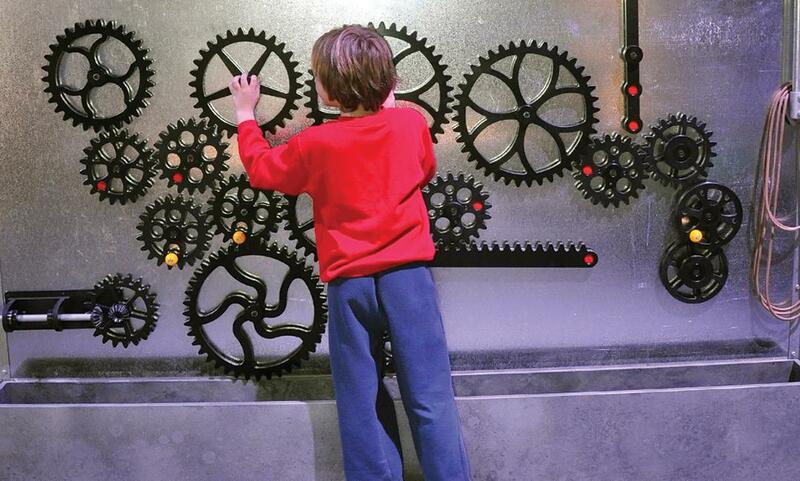 Explore our fascinating exhibitions covering the history and development of NZ transport, technology and Kiwi ingenuity. 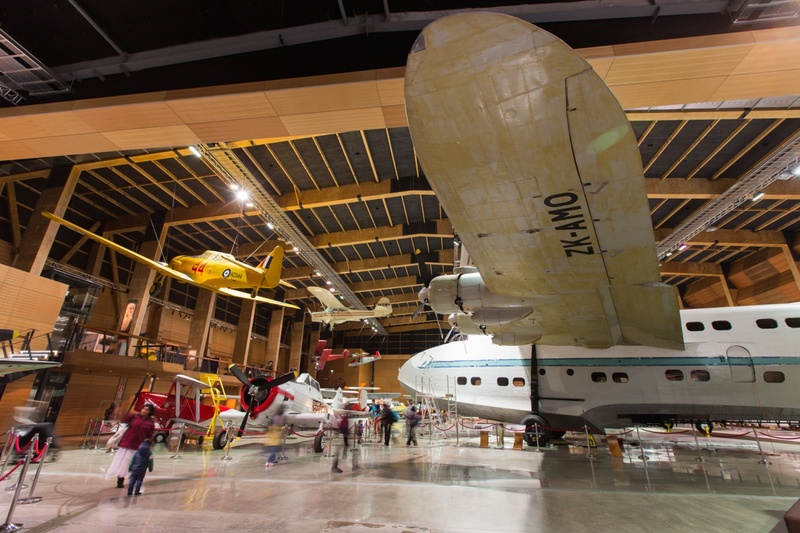 Visit the original Pumphouse, wander through our historic village or ride the heritage tram to our Aviation Display Hall which houses one of the largest aviation collections in the Southern Hemisphere. 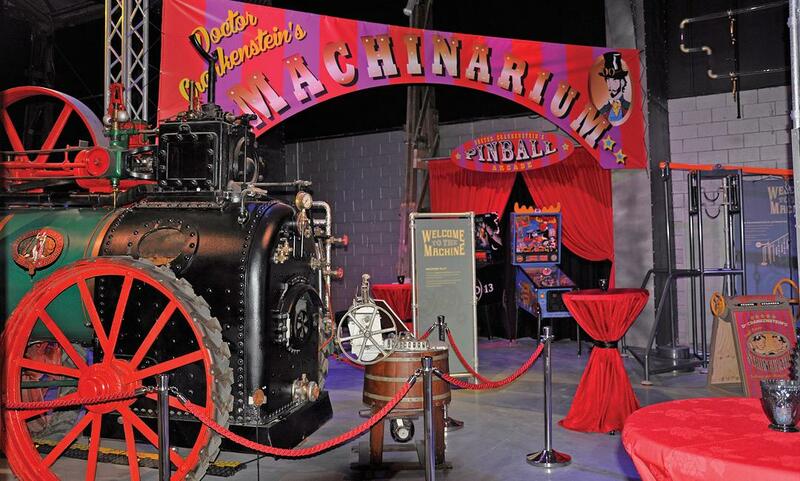 MOTAT is known as one of Auckland’s best value attractions. With regular events, school holiday experiences and monthly Live Days there is something for everyone. Visit our website to see what's on today! Parking is available on Stadium Road, Great North Road or at our MOTAT Meola Road site.